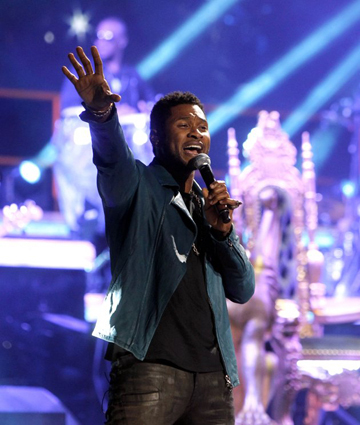 NEW YORK (AP) — If video-of-the-year nominee Usher wins at the BET Awards this summer, he won't be far away: He’s agreed to perform at the show. Kanye West has the most nominations with seven. Beyonce follows with six, and her husband, Jay-Z, is up for five. The show airs at 8 p.m. EDT on BET.